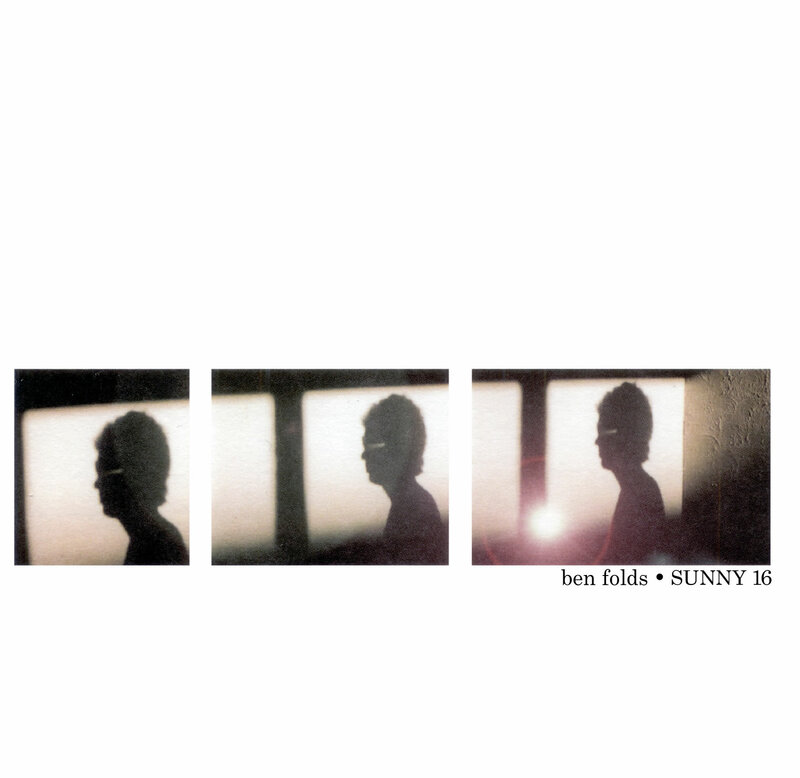 theSuburbs.org.uk - the original Ben Folds website - Sunny 16 cover art to download! Sunny 16 cover art to download! Well, I keep checking benfolds.com to see if they've put up the Sunny 16 cover art for those who bought their EP on iTunes, but by the looks of it they've still not got around to it. So, to save them some trouble, I've thrown my EP into the scanner, cleaned it up and put it online for you. It's only the front at the moment. If the art doesn't appear on the .com I may post the back cover too, but for now just right click and download away!